Here we are going to see how to check whether the given number is divisible by 3 or not. 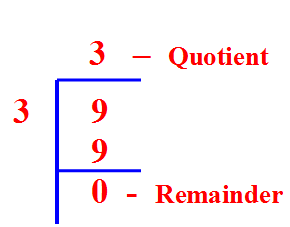 How to check if the number is divisible by 3 ? 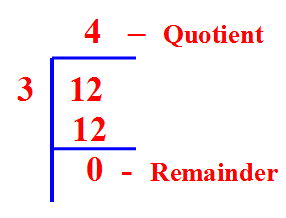 To check whether the given number is divisible by 3 or not, we have to add the sum of the digits. If the sum of the digits is divisible by 3, we can say that it is divisible by 3. Test whether 252 is divisible by 3? 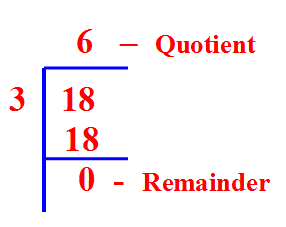 To check whether it is divisible by 3 or not we have to calculate the sum of the digits. Test whether 1326 is divisible by 3? Test whether 6471 is divisible by 3? Test whether 487 is divisible by 3? Here the number 19 is not divisible by 3.So we can say the given number 487 is not divisible by 3. Apart from the stuff given above, if you want to know more about "Divisible by 3", please click here.